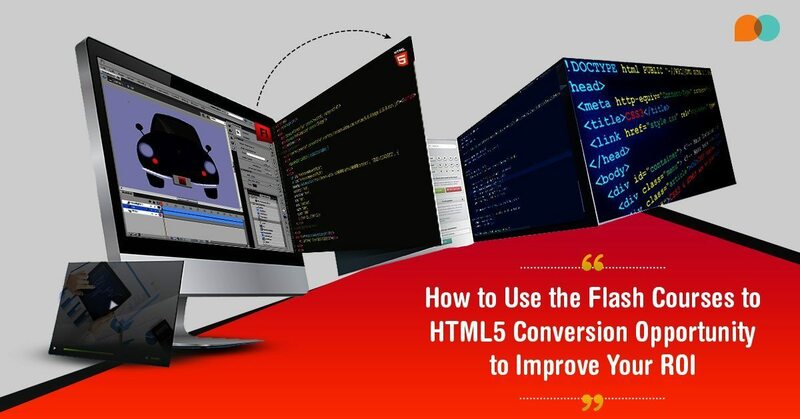 Want to know how to convert Flash To HTML5? 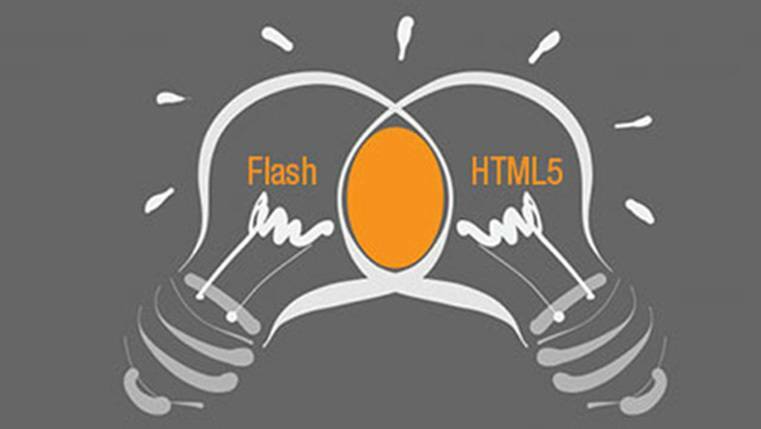 Check 8 tips to convert Flash To HTML5 that will help your business. 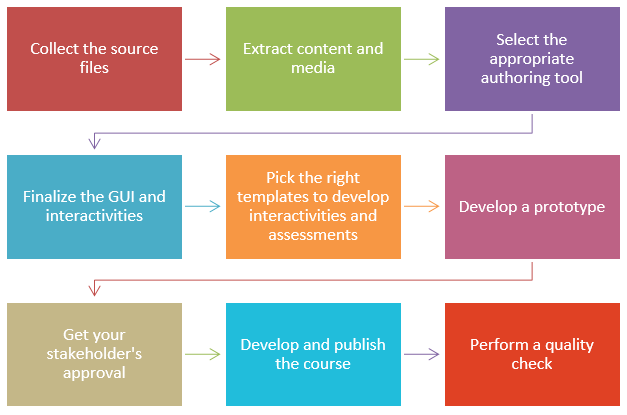 Do you have Flash-based eLearning for conversion to HTML5? Here’s how you can convert Flash to HTML5 using Storyline 360. 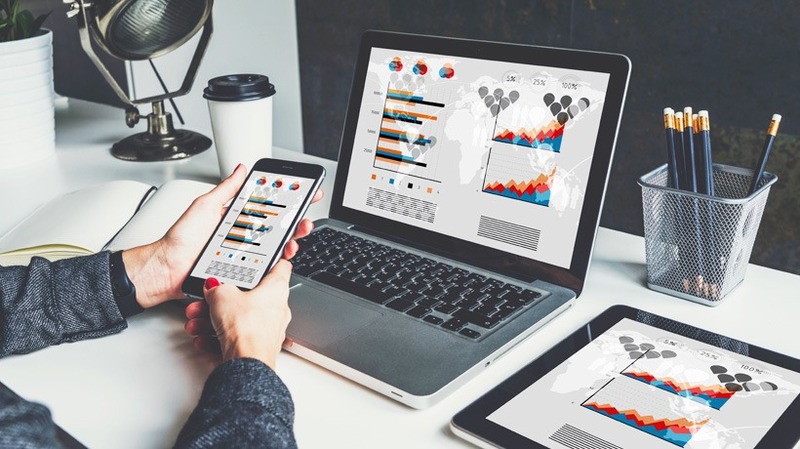 How To Use Migration From Flash To HTML5 To Enhance The Impact Of Your eLearning, here are 4 examples that demonstrate the migration. There are a range of authoring tools in the market to meet your requirement of Flash to HTML5 conversion. 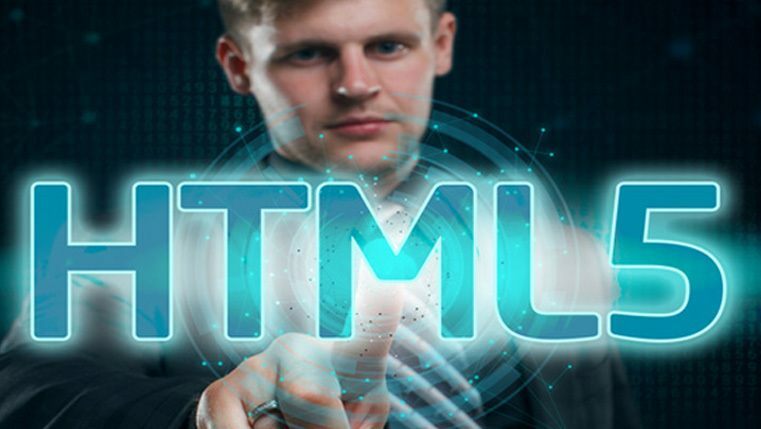 Check this blog to find out the options in authoring tools for Flash to HTML5 conversion, apart from the most popular ones. 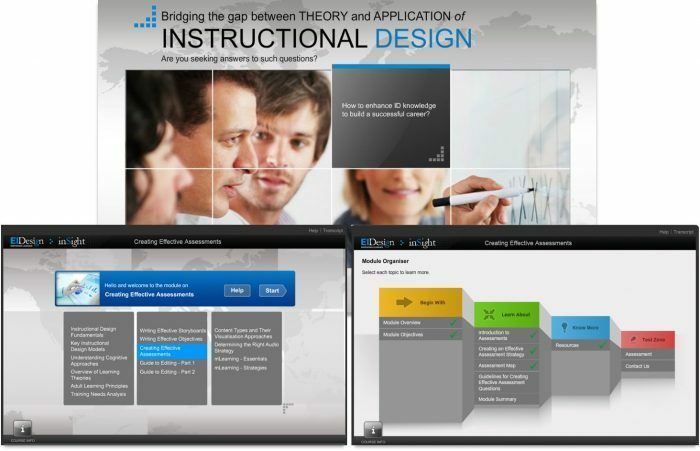 Organizations have tremendous investment in Flash-based legacy courses. With the phasing out of Flash, the legacy Flash courses needs Flash to html5 conversion so that they can support multi-device delivery (the same course can run across devices from desktops/laptops to tablets/smartphones). Wondering if Flash to HTML5 conversions are possible for existing online training programs that lack source files? 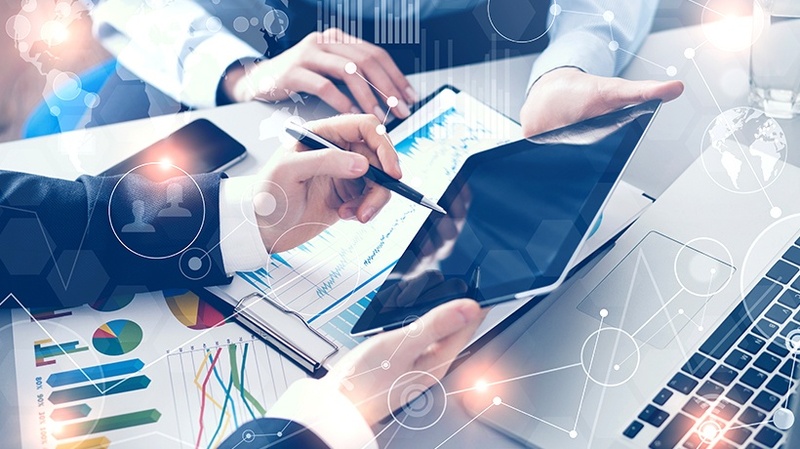 Even if it’s possible, does it have a huge impact on the eLearning budget? 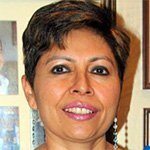 This blog gives you the answers. 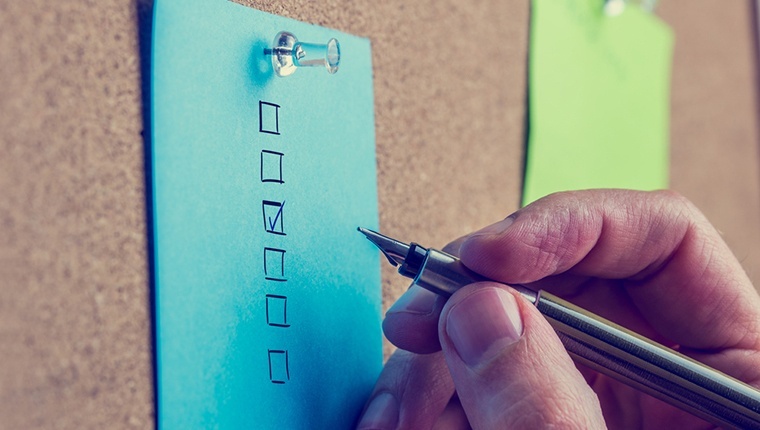 This presentation gives a checklist for Flash to HTML5 conversions. This will enable organizations to be proactive and start the process of converting their Flash-based eLearning courses to HTML5. 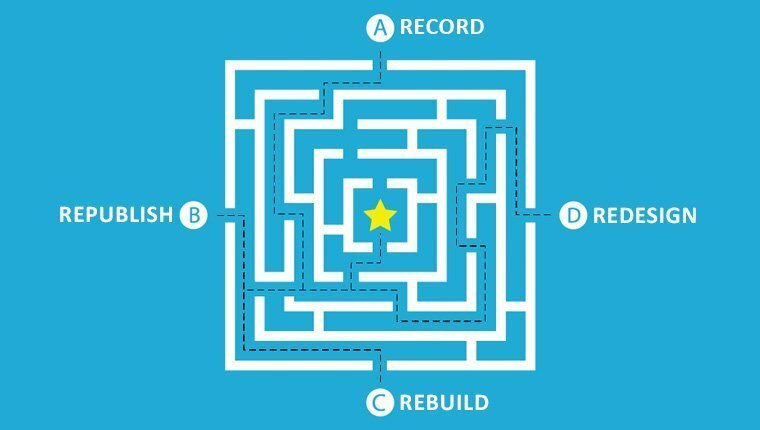 Looking for a ready reckoner on the Flash to HTML5 conversion process?  This blog gives you the information you need. These 4 Examples on How to Use Migration from Flash to HTML5 To Enhance the Impact of Your eLearning helps organizations improve their eLearning.